Chapter 2: Tragedy or Destiny? When we face the apparent tragedies of sorrow, suffering, and death, we must put our trust in God. Study pages 15–16, looking for what we would miss if the Lord did not permit us to experience trials. How should we respond to our trials and suffering? How has the Lord strengthened you in your trials? Read the paragraph that begins “There are people who …” on page 16. Why is it so difficult to see loved ones suffer? What can we do to avoid becoming bitter or discouraged at such times? Review pages 16–20, looking for teachings about priesthood blessings. When have you witnessed the healing or comforting power of the priesthood? In what ways can we respond when we learn that it is not the Lord’s will for a loved one to be healed or for death to be postponed? 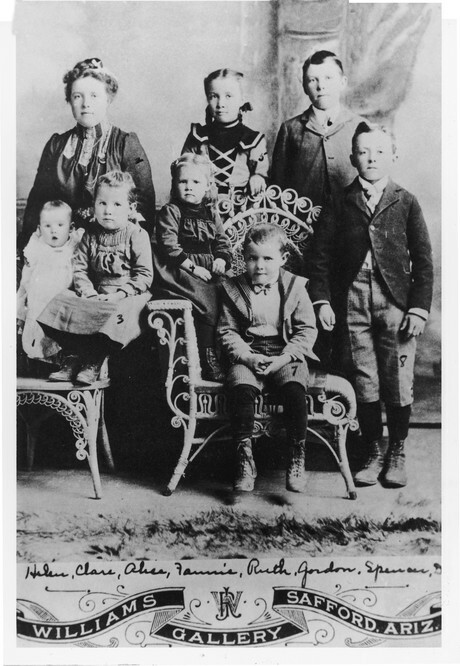 How would you explain President Kimball’s teachings about death to a child? President Kimball taught, “In the face of apparent tragedy we must put our trust in God” (page 20). When a person trusts in God, what might he or she do in a time of trial? In Edward L. Kimball and Andrew E. Kimball Jr., Spencer W. Kimball (1977), 43. In Spencer W. Kimball, 46. Joseph Robinson, in Spencer W. Kimball, 46. The Teachings of Spencer W. Kimball, ed. Edward L. Kimball (1982), 40–41. Faith Precedes the Miracle (1972), 95–96. Faith Precedes the Miracle, 97–100. Faith Precedes the Miracle, 100, 101, 102. Faith Precedes the Miracle, 102–3, 105–6.